Our CBH Dog Calendar is Finally Here! Woof! 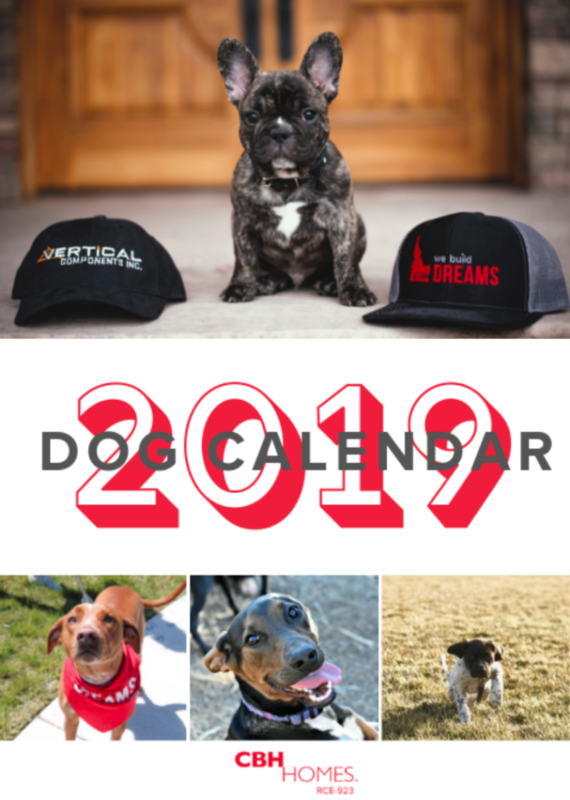 You voted, you liked, you shared, and YOU helped us put together the CUTEST dang CBH dog calendar that 2019 has to offer! Making this calendar has been SO MUCH FUN! To be honest, besides building dreams, our favorite thing EVER is dogs. THANK YOU to everyone who entered- your dogs are all winners in our eyes! Don’t feel like stopping by and seeing our smiling faces? That’s okay! We’ll give you the digital download HERE! Check out some of our winners from the CBH dog calendar below: FYI- they might make you surprise your spouses and come home with a new dog today. Oops. 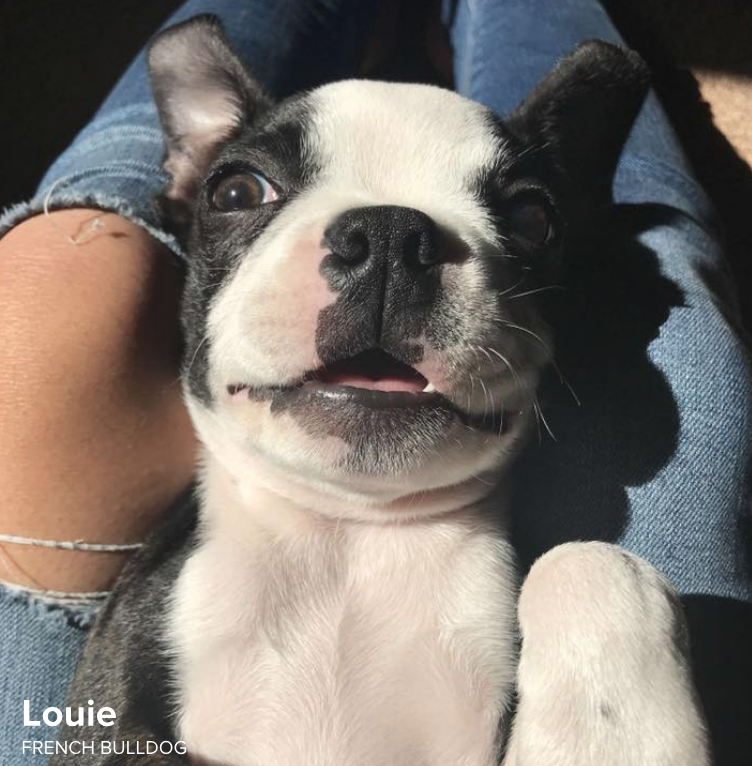 Louie- our round 1 winner. I mean… how could you not LOVE this little face? 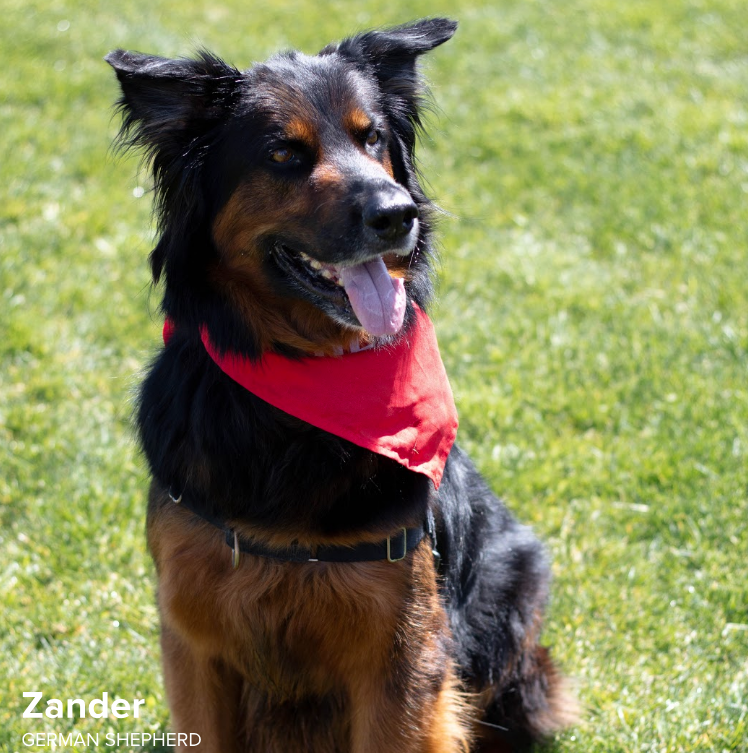 Everyone meet the last sneak peak, Zander – Hi hi hi we love you!!!! Don’t forget to pick up your CBH Homes Dog Calendar TODAY! We’re so excited for you to see them! If you’re wanting more fun dog blogs, check out our Top 5 places to Take Your Dog This Summer blog! 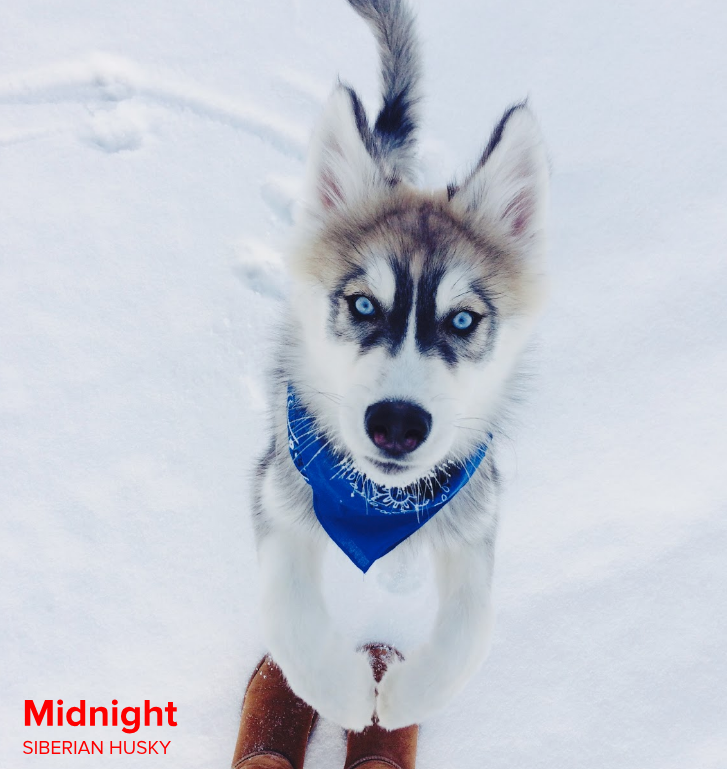 It might be a little colder outside, but trust us, your dog will thank you for taking them out to explore the beautiful places the Treasure Valley has to offer! Next PostHi I’m New Here – Help me Find a CBH Home!